In the past year there has been a flurry of MOOC providers announcing online degrees or their plans for online degrees. In June, FutureLearn announced a partnership with Coventry University to launch 50 postgrad degrees. Last year, they announced six master’s degrees and two postgraduate certificates in partnership with Deakin University. Last month, Santa Fe Institute, which runs the MOOC platform Complexity Explorer, also announced a master’s degree in partnership with ASU. XuetangX, a Chinese MOOC provider with over seven million students, announced three online master’s degrees with Zhengzhou University. One unique aspect of XuetangX’s master’s degrees is that they’ll include courses from seven different medical schools in mainland China, such as Peking Medical School and Xiehe University. The online degree market is lucrative, and MOOC providers are gunning for it. Some of the earlier-announced degrees are seeing good results. Udacity and Georgia Tech’s Online Master of Science in Computer Science (OMSCS) currently has close to 6,000 students enrolled, and Coursera and University of Illinois’ iMBA has 800 students enrolled. In a future article, we will analyze the reasons why MOOC providers are launching degrees, how MOOC-based degrees are different to traditional online degrees, and what advantages/disadvantages they have against the incumbents. MOOCs are showing up on campus at MIT and Georgia Tech. On-campus students can earn credit from a MOOC for the first time. 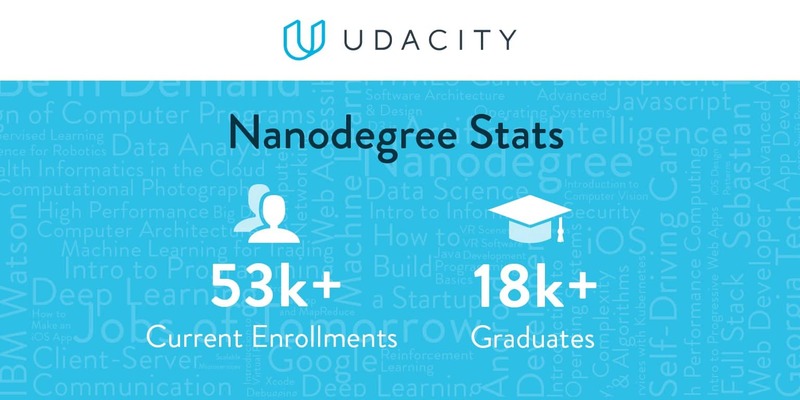 Udacity announced some impressive numbers at TechCrunch Disrupt: it has 9 million learners, 53,000 students currently enrolled in Nanodegrees, and 18,000 Nanodegree graduates. Oh, and Udacity also announced a Flying Car Nanodegree with a MIT faculty member. 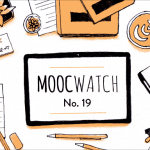 Last year we published our first list of the 50 highest rated MOOCs. Now we are back with an updated list of the best free online courses and MOOCs of all time. There’s a lot going on behind the scenes, and [MOOCs] are sort of like a tidal wave where underneath there’s all this action occurring, and you may not see the surface until it actually hits the shore. The MOOC-Maker 2017 conference aims to be “the reference MOOCs conference for Latin America.” It will be held on November 16–17 in Guatemala. Class Central will be there. Six years since he launched his first MOOC, Coursera Co-Founder Andrew Ng returns with new Deep Learning MOOCs and a Deep Learning Specialization. Read the in-depth review of the first course of the Specialization; the review was written by prolific MOOC-taker Greg Hamel. We take a look at Korea’s official MOOC platform, K-MOOC. Class Central conducted an email interview with Dr Heon Joo Suh to learn more about K-MOOC. He is a director at the K-MOOC planning office. 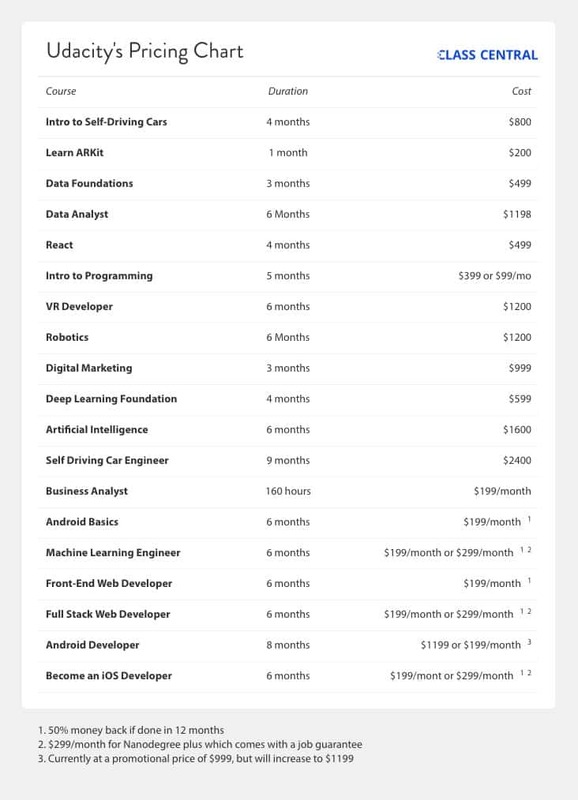 Udacity seems to be moving away from the monthly subscription pricing, and from two of its popular programs: 50% tuition refund and job guarantees. The newer Nanodegrees are also fixed price. Tom Willerer, Chief Product Officer at Coursera left the company after four years to join a VC firm. Lila Ibrahim, who came to Coursera from a VC firm also left after six years. At Coursera she held the following roles: President, Chief Business Officer, and COO. Early this year in June, Jeff Maggioncalda joined Coursera as it’s new CEO and maybe Coursera is undergoing a leadership change. Irish-based online education startup Shaw Academy is raising £2.2 million through crowdfunding at a valuation of £83 million. 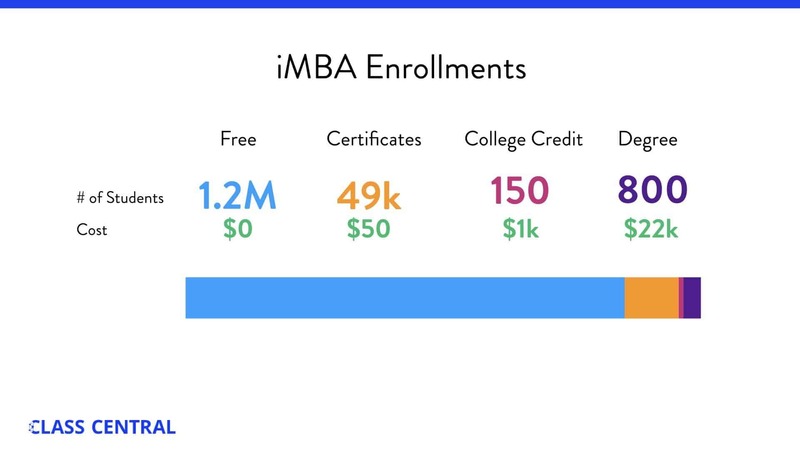 The startup claims to have four million students. Their main differentiation is that the courses are live and interactive, though when I tried one of their “live webinars” it was clearly pre-recorded and played at a specific time. Coding Bootcamp Flatiron School had an interesting last few days. First, the New York Attorney General fined them $375,000 for operating without a license and misleading claims. Then they got acquired by WeWork, a startup that offers co-working space. WeWork is valued at a staggering $20 billion. 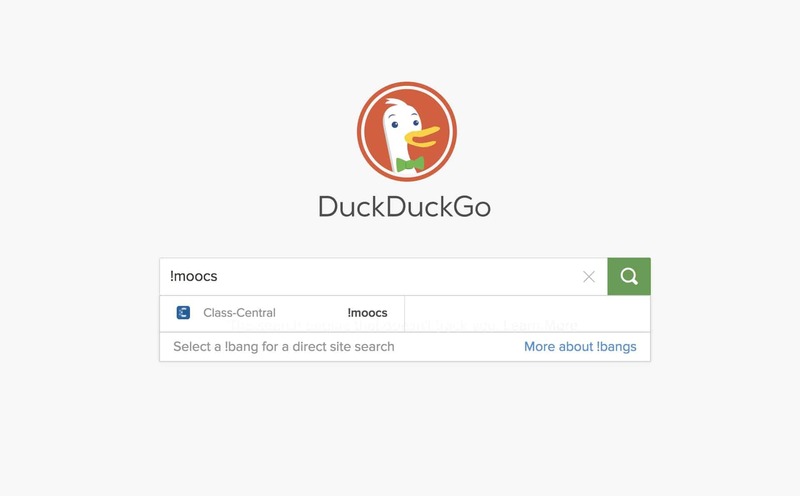 Type !moocs in the DuckDuckGo search engine to search on Class Central. Kadenze, an arts-focused MOOC platform, has doubled its subscription prices from $10/month to $20/month. FutureLearn has launched completely paid courses for the first time. And finally, two popular Coursera professors share their take on Coursera’s monetization changes. How to Choose the Best MOOC for You by Pat Bowden. Managing Your Lifelong Learning Has Never Been Easier by Ronny De Winter. 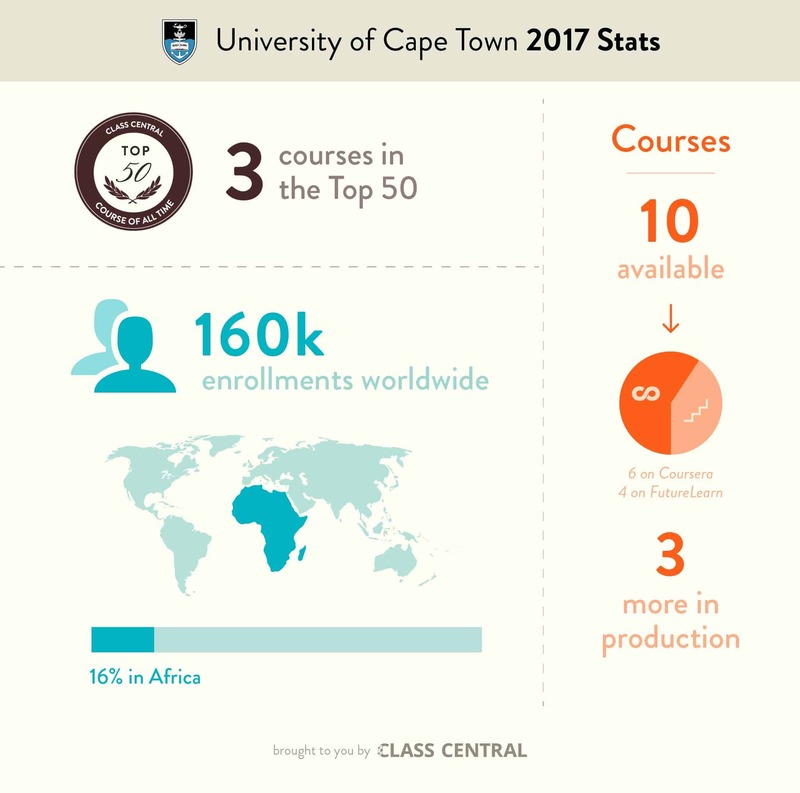 The University of Cape Town boasts three courses in Class Central’s Top 50 MOOCs of All Time. This South African university has released ten MOOCs thus far — four on the FutureLearn platform and the other six on Coursera. 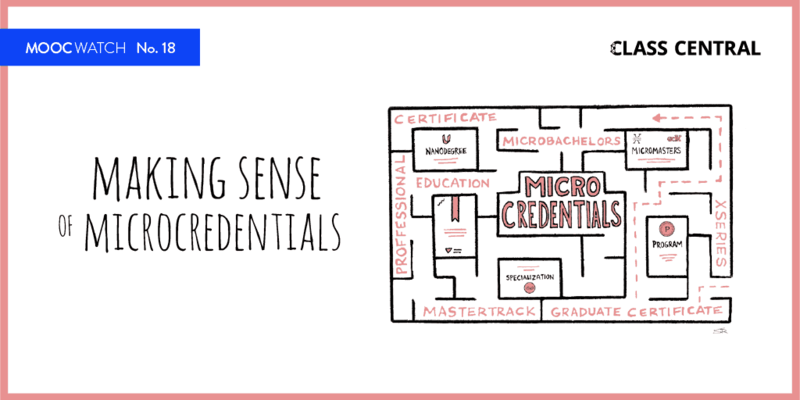 EdSurge’s Jeff Young deems that 2017 might be The Year of Microcredential. According to Anant Agarwal, the edX CEO, MIT’s Supply Chain Management MicroMasters has brought in more than $4 million in revenue. We cited that the rise of credentials in MOOCs was one of the top trends in 2016. France Digital University (France Université Numérique, or “FUN”) turned four, and has launched FUN Campus and FUN Corporate in the hopes of achieving self-sustainability. The French government provides half of its annual budget of €2.5 million, but its five year commitment is set to expire soon. The platform boasts 3.4 million users and 330 courses from 104 schools. Latin America MOOC platform MiríadaX crosses four million learners. The National Autonomous University of Mexico (UNAM) has crossed one million enrollments across its courses. UNAM hosts more than 40 courses on Coursera. University of Adelaide MOOCs cross 500,000 learners across 12 courses. The most popular course, Introduction to Project Management, has 192,000 enrollments. 600,000 students have signed up for 450 Malaysian MOOCs. All courses are available for free on OpenLearning.com. More here. Knight Center MOOC program reaches 100,000 students from 171 countries. Barbara Oakley, the instructor behind Learning How To Learn and Mindshift, has been profiled by The New York Times. 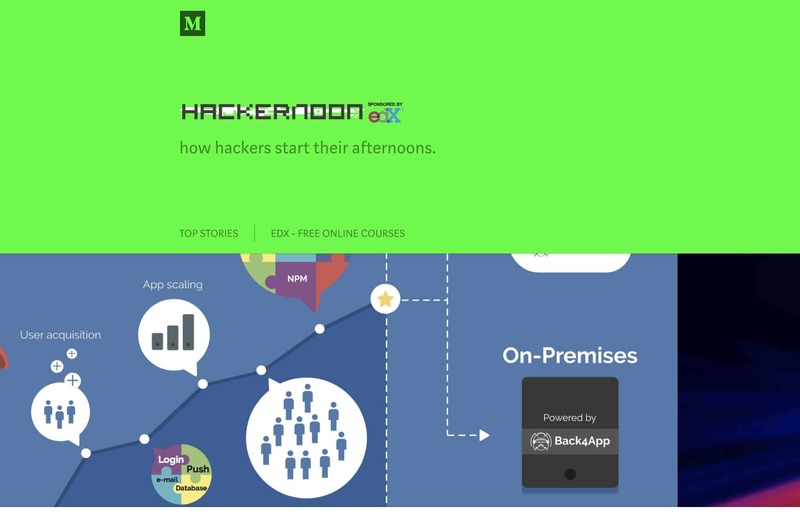 EdX is sponsoring the Hacker Noon, a publication for developers hosted on Medium. Apple co-founder Steve Wozniak launches an online coding school. The startup venture is part of Southern Careers Institute (SCI), a private for-profit school based in Austin, Texas. Modern States Education Alliance, a philanthropy, announces a freshman-year-for-free program. Modern States published a catalog of 40 online courses that help students prepare for AP and CLEP exams from the college board, and announced it will pay exam fees to the college board for the first 10,000 test takers. Google announced a $1 billion grant program called Grow With Google to help Americans skill up. Coursera and Udacity are both beneficiaries of this grant. Google will grant 50,000 Nanodegree scholarships to Americans over 18 years old. Coursera partnered with Google to create the Google IT Support Professional Certificate. 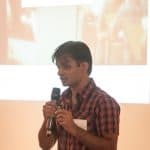 The Indian government made it mandatory for untrained teachers to register on SWAYAM, India’s official MOOC platform, or risk losing their jobs. 1.5 million “untrained” teachers, including over 1 million from private schools, have enrolled for a training course by the Human Resource Development (HRD) Ministry. 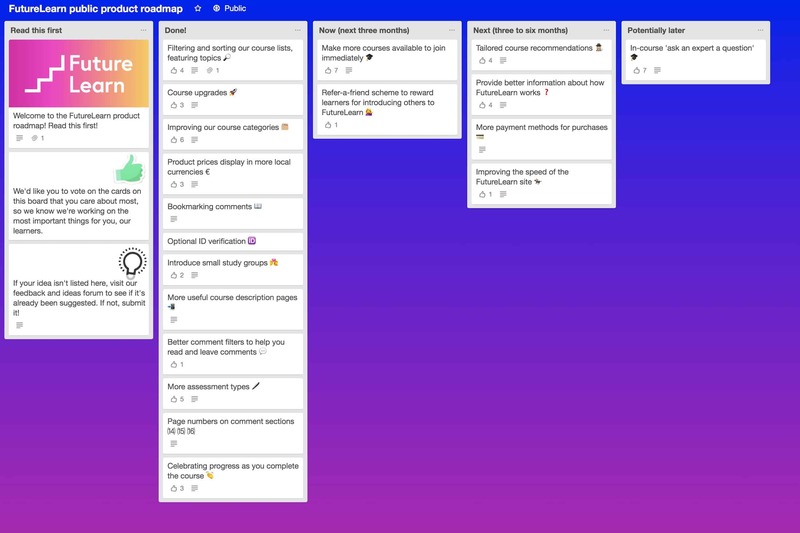 FutureLearn has launched a public Trello board with a roadmap of its upcoming features. Upcoming features include bookmarking comments, optional ID verification, and small study groups. 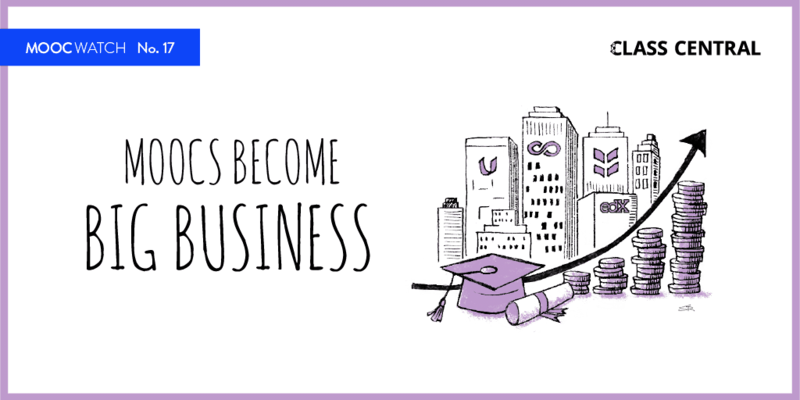 MOOCs and the Future of Higher Education by Rick Levin (previous CEO of Coursera). MOOCs, community orientation, and reclaiming the social justice agenda by Laura Czerniewicz and Sukaina Walji, Centre for Innovation in Learning and Teaching at UCT, South Africa. Learning how to learn by Barbara Oakley (starts at 30 minute mark). Class Cwentral is getting greater every day . Thanks billion Dhawal . Now it is time to convince top schools to provide online degree programs same as in class degree prgrams at very low cost like Georgia Tech . If Georgia Tech has done it everybody can do it . Now some MIT studentss are taking MOOCs instead of inclass courses . They should pay much less for that course as well . I see a obvious dilemma. Specifically, in over all credential protectionism. If I own a higher education platform, I would like to run it as 24hr fitness that sell fitness for people that don’t know how and perhaps if they stay that way I can own them indefinitely. But if I am a user then I would like to have a clear path, and a proper approach, and free higher education model. It is a simple scarcity issue. When it is free and everyone can do it, it may dilute the value of such credential. Main issue of credential signaling job security is that it isn’t. Once the price went up to certain level it will actually show in the graph as type of luxury good; Conspicuous consumption. In the end, MOOC was originally dev for help people to learn, mostly for people unable to pay for Harvard price. Now the price tag will aim for anyone who wants to further secure their job security despite that many more will again get blocked from once truly free education system. Caste once again loom in the background of free higher education. Have vs Have not. I truly appreciate your effort for free course, please keep doing what you are doing. Khan Academy is working hard as well to provide information, for free. Hope this will cheer you up and dismiss all recent surfaced paywall news.